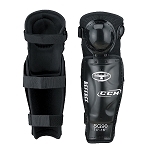 Offers greater support and adjustability. 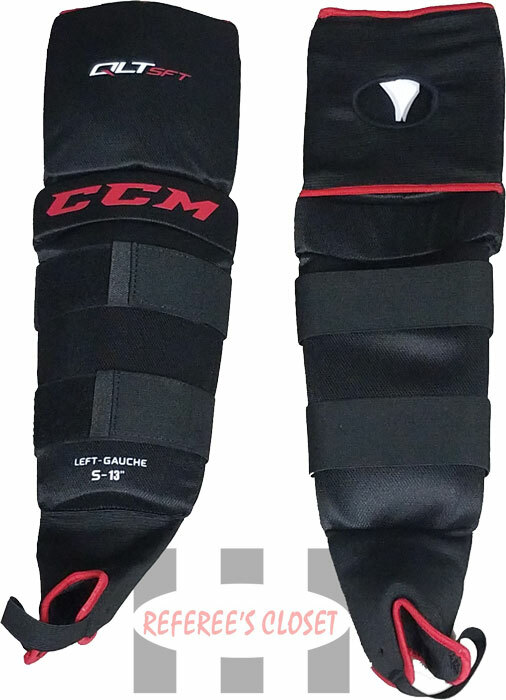 NOTE: These pads were designed for ball hockey (hence the stirrups at the bottom of the pads). 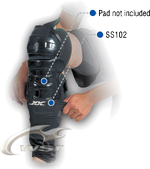 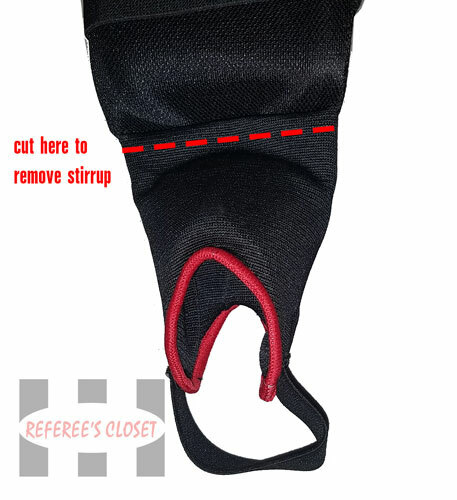 By cutting off the stirrups, you are left with a shinpad very similar to the Bauer OSG850.